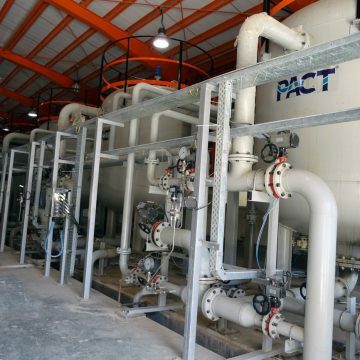 PACT® Ultra Filtration (UF) involves pressure-driven separation of materials from a feed solution. 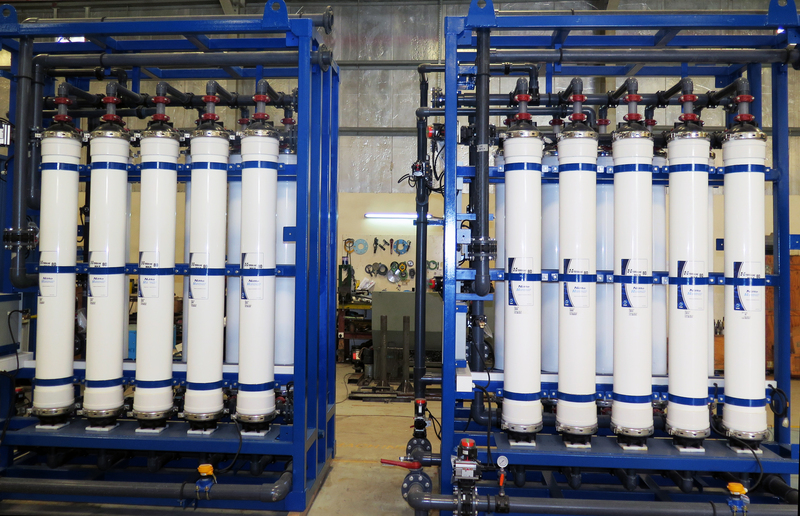 Ultra filtration membrane productivity is high, while pressure differences remain low. 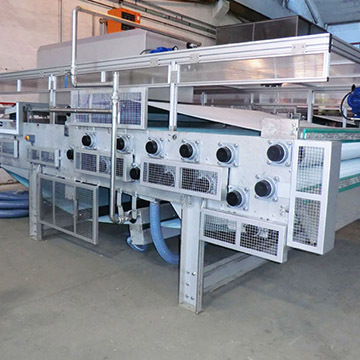 Ultra filtration can be applied in cross-flow or dead-end mode and are commercially available in tubular, hollow-fiber, plate and frame, and spiral wound configurations. 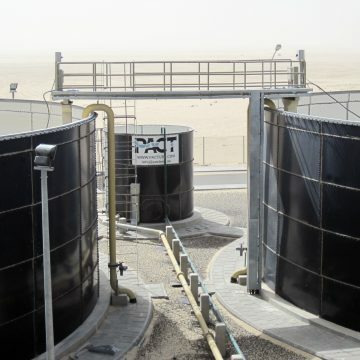 PACT® Ultra filtration (UF) utilises a semi-permeable membrane to physically remove suspended particles from water based on particle size and the pore size rating of the UF membrane. 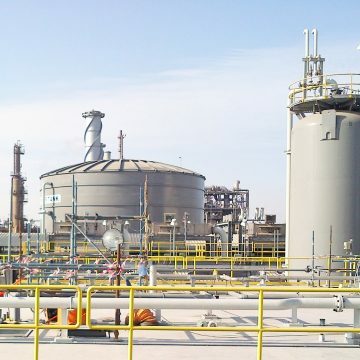 Suspended solids and solutes of high molecular weight are retained in the so-called retentate, while water and low molecular weight solutes pass through the membrane in the permeate (filtrate). 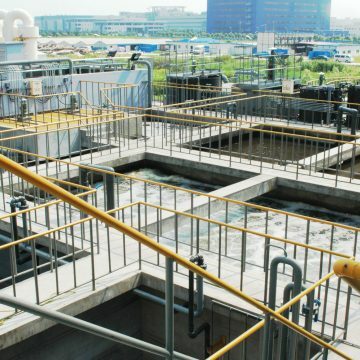 Among membrane technologies commonly used, UF is typically one step tighter with smaller pore size than micro filtration. 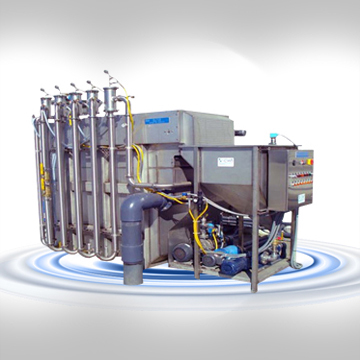 Ultra filtration is not fundamentally different from micro-filtration, both of them separate based on size exclusion or particle capture. 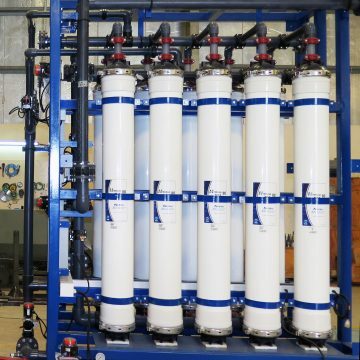 Membranes tighter than UF are Nano-filters and reverse osmosis. UF membranes have pore sizes of approx. 0.005-0.05 micron. They facilitate the removal of molecules with higher molecular weights (e.g. proteins), while allowing dissolved ions and molecules with low molecular weights to pass which means that UF membranes can capture all microbes and bacteria, and also viruses. 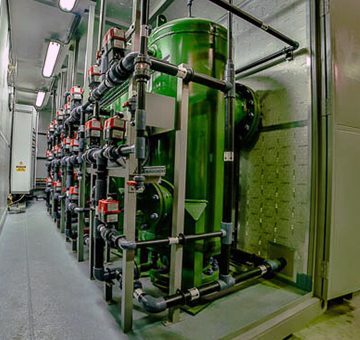 Due to difficulty in removing very small particles using conventional water treatment, and increased concerns about chlorine-resistant organisms, ultra filtration is increasingly becoming the method of choice for municipal water treatment plants. 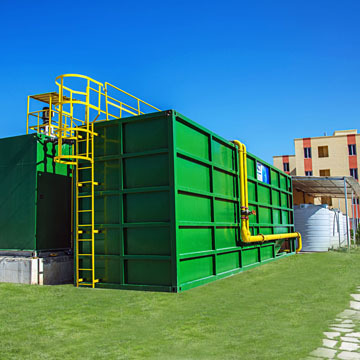 Ultra filtration is achieving importance in the wastewater treatment sector. 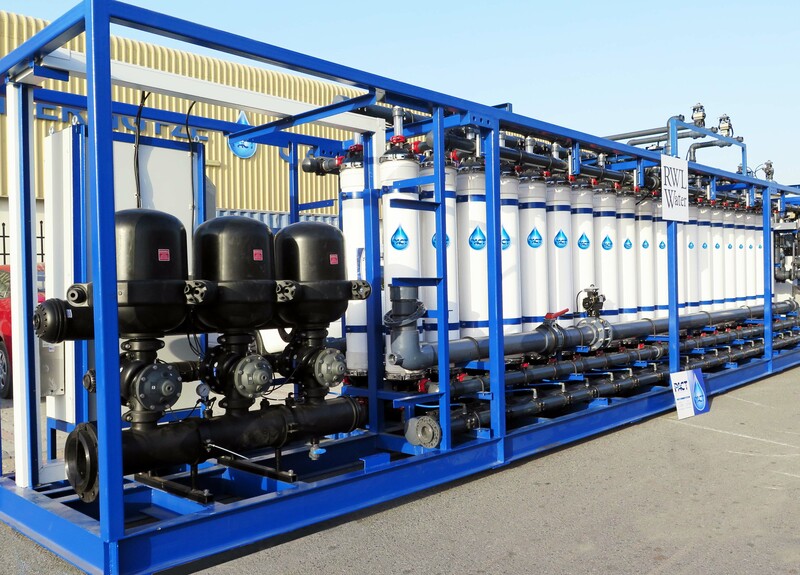 Ultra filtration is also used as a safe pre-treatment prior to reverse osmosis. 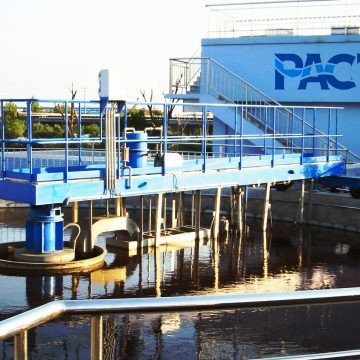 PACT® Ultra filtration is very effective at removing tiny particles which can quickly foul reverse osmosis membranes, thus reducing the silt density index of the water. 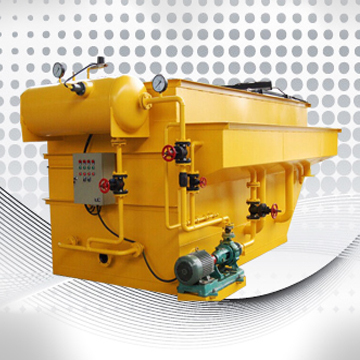 For this reason, it is frequently used as pre-treatment for surface water, seawater, and treated waste water upstream of RO. 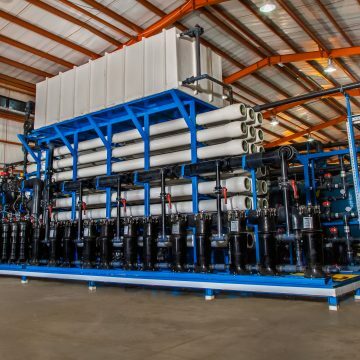 Ultra filtration eliminates the extreme sensitivity of conventional plant treatment steps of coagulation, sedimentation and filtration to variable in fluent turbidities and particle charges. 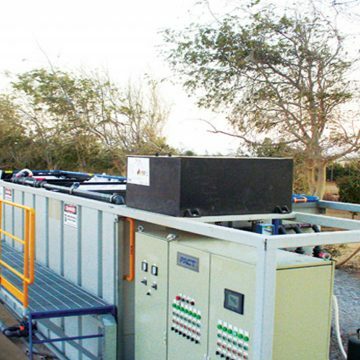 UF is also used in industry to separate suspended solids from solution. 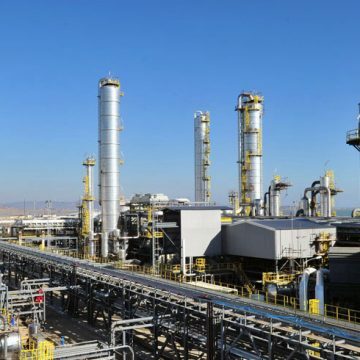 Industrial applications include power plants, petrochemical and chemical plants, Oil and Gas, pharmaceutical.